The 2019 celebration will feature a new logo and theme, works by 20 featured illustrators, activities in 15 languages, and more. Award-winning author Reynolds, who is serving as Indies First spokesperson, launched the “Indie Bookstores Give Back on Small Business Saturday” campaign (#IndiesGiveBack) over the weekend. 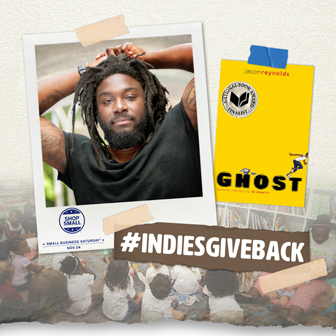 As part of the “Indie Bookstores Give Back on Small Business Saturday” campaign, booksellers are working with local schools and educational programs to give young readers 20,000 free copies of Ghost this week. Winners in five categories, including the inaugural award for Translated Literature, were announced at the 69th annual National Book Awards on November 14 at a ceremony in New York City. 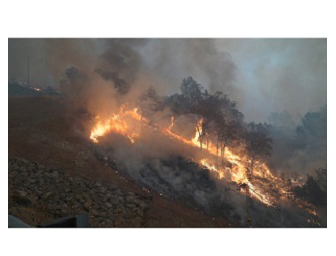 http://www.childrensbookworld.com/As three major wildfires continue to affect the state, individual bookstores and organizations like NCIBA and Binc want to make sure booksellers and others in California get the help they need. A number of additional scholarships to the 2019 Winter Institute have been awarded to ABA member booksellers. Several publishers are once again offering expedited shipping to indie bookstores this holiday season and, in some cases, beyond. 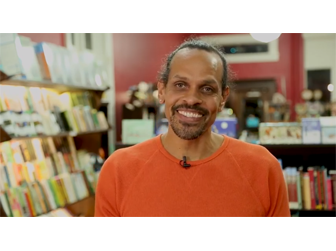 In “The Laboratory: Delighting in Independent Bookstores,” poet and professor Ross Gay encourages people to visit their local independent bookstores on Small Business Saturday. Readers around the country are sharing their love for indies across Facebook, Twitter, and Instagram. Here are some of the highlights. 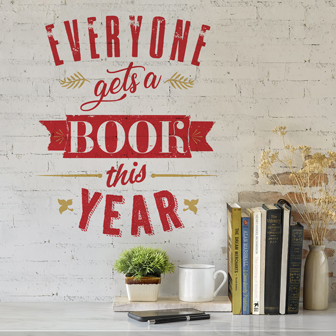 The offer applies to all books published before September 1, 2018, including the Diary of a Wimpy Kid series backlist. Booksellers should check their inboxes for a link to a survey seeking bookseller input on group health insurance options. The deadline to complete the survey is Monday, November 19. Once again, BTW offers our annual list of preparations to help booksellers manage day-to-day operations and keep things running smoothly during the holiday shopping season. Readers will share their love of bookstores by taking part in the Love Your Bookstore Challenge between November 10 and 16. With this program, which runs through December 19, all independent retailers in the United States will have the benefit of ship times of two days or less.